Your smile is a very personal part of your expression and identity, which is why we deeply value developing long-term relationships with our visitors and patients. When we get to know you personally, we develop a meaningful understanding of your goals for your smile and oral health. Not to mention, meeting the families of Mount Annan and watching them grow is one of the most rewarding aspects of our professional careers. You can learn a little about our team by reading below. We look forward to welcoming you to our dental clinic, and to providing every member of your family with the personalised, high-calibre dentistry you deserve. Dr Tina is very much a perfectionist who wants everyone to enjoy the benefits of good dental health. 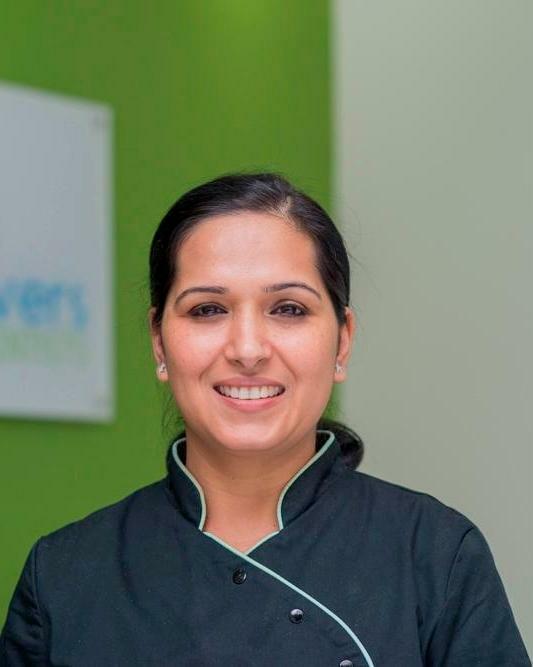 She is the person to see if you would like a straighter smile, as Dr Tina is a certified Invisalign provider and like all of the team at Toothsavers Dentists, is continually updating and advancing her skills in dentistry. As someone who prides herself on providing the best possible treatment for her patients, Dr Tina makes sure she keeps up with the very latest technologies. Dr Tina loves meeting people and their families and is looking forward to becoming actively involved in the local community over the coming years. Away from the dental practice, Dr Tina enjoys keeping fit and likes music, entertainment and reading. Dr Thind grew up in India and migrated to Harrington Park at 27. He graduated in 2004 and joined the Toothsavers Dentists dental team four years ago as one of our principal dentists. He is passionate about dentistry and uses his knowledge and experience to help patients achieve an ideal outcome. One of the most satisfying aspects of his career is developing meaningful relationships with his patients. He provides an attentive ear and a compassionate approach when patients need it most. 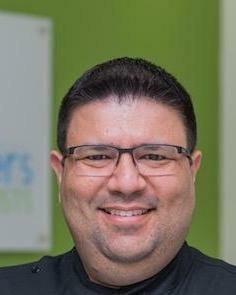 When away from the clinic, you will often find Dr Thind reading books to nurture inspiration and rejuvenation, spending time with his kids, family and his two German Shepherd furbabies. 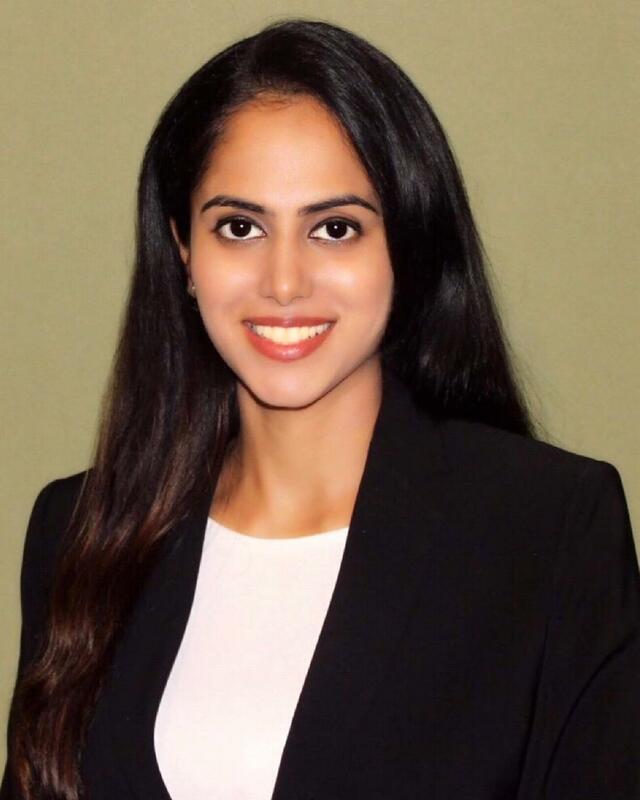 Originally from Sydney, Dr Nikita Randhawa graduated from the University of Sydney, first earning her Bachelor of Science Degree, and then her Doctor of Dental Medicine Degree. To recognise her academic achievements, she was awarded the Richard Belitho Bush Prize for overall achievement in the final year of the dental program. Relatively new to our practice, Dr Randhawa joined us in July 2018 and has been enjoying her experience meeting our patients. She particularly enjoys the challenge of working with patients of all ages and with varying oral health needs and enjoys the friendly chats with patients, which help her learn more about our Mount Annan community. When enjoying her free time, you will often find Dr Randhawa visiting with family and friends, travelling and bushwalking. Dr. Sanjana is a personable, composed and detail-oriented dental professional who is committed to providing an uncompromising quality of care to all her patients and aligns her treatment to her patients’ needs. In addition to general dentistry, she offers a wide range of Paediatric dental services and is especially good with children of all ages. With an upbeat passion for her profession, she is driven continually to extend the horizon of knowledge and undertakes further intensive training programs to stay ahead in the field, while being an active member of the Australian Dental Association. Dr. Sanjana works as an independent practitioner at the practice. For Sanjana, dentistry is her profession, but people are her focus. She always wanted to be part of the healthcare field and strongly believes that there is something unique and rewarding about seeing immediate results and instantly alleviating her patient’s problems. Sanjana enjoys travelling and exploring different cultures as well as swimming, painting and yoga. Sanjana lives in the Inner West with her husband. Being avid foodies, they are not only fond of tasting different cuisines but love replicating them in their kitchen. Christine is from Sydney originally and earned her Bachelor of Oral Health from the University of Sydney. She joined the Toothsavers Dentists team in 2016. She has worked in many areas of dentistry, including paediatrics, periodontics, orthodontics and prosthodontics. Because she loves helping people, Christine earned additional training in the area of dental anxiety management and has successfully helped many adults and children overcome their fear of the dentist. Christine particularly enjoys the opportunity to help people improve their overall health and lifestyles with effective and personalised oral health care. When she is away from our dental clinic, you will find Christine travelling the world to learn more about history and other cultures. Roland is originally from Sydney and joined the Toothsavers Dentists team in November of 2017 after earning his Bachelor of Oral Health (BOH) at University of Sydney. Throughout his education, he has earned a number of awards and recognition in the following areas. As a member of the Toothsavers Dentists team, Roland appreciates that each member of the team focuses on the benefit and health of our patients by providing gold standard dental care. He also enjoys meeting patients and developing meaningful, long-term relationships with each member of their families. When away from university and the clinic, you will often find Roland spending time with family and friends, reading, playing basketball, swimming, snorkelling and leadership. Our front office coordinator, Paige, is a lifelong resident of Mount Annan, which makes her commitment to the families in our community a personal one. She joined our practice in 2016. She has also completed training in infection control, first aid and dental practice management coaching with Prime Practice. When Paige discusses her passion for dentistry, it is the constant challenge of learning and training in new procedures and systems. She appreciates working with a professional team who values her opinion and implements many of her ideas. Perhaps the most rewarding aspect of her career is developing long-term relationships with patients and helping them feel comfortable. In her spare time, you will find Paige spending time with her friends and family in Mount Annan and the surrounding areas.